Use firm tofu for grilling, as it has a lower moisture content and keeps its shape during cooking. 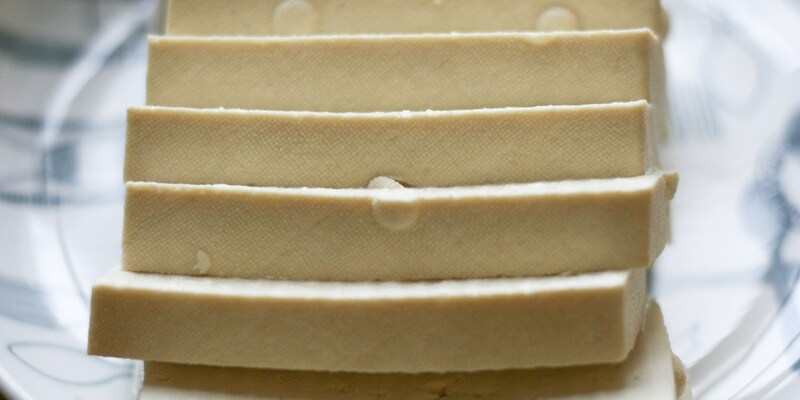 Bought in a block, firm tofu can then be sliced or diced for use in a range of recipes - from salads to casseroles. Ideally, buy fresh tofu from Asian supermarkets – this must be eaten on the same day as purchased, but is better quality. Grilling is a great method of cooking tofu as it helps to caramelise the surface of the curd - which adds flavour.